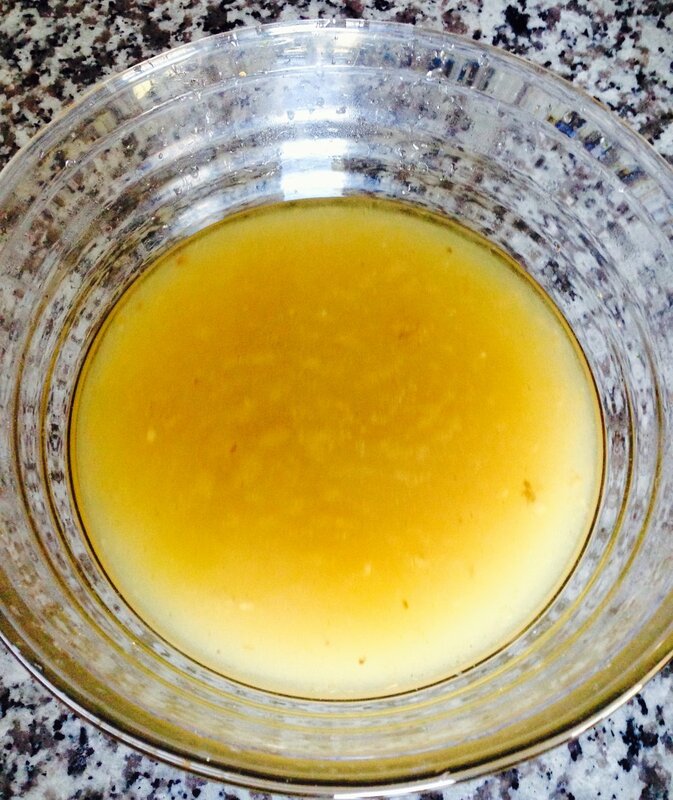 One can buy bone broth but there is absolutely nothing to compare with your own homemade bone broth for healing the gut, restoring good general health, reducing inflammation, fighting viruses and a host of other benefits. Here is a healthy tonic - a mineral, collagen and gelatin-rich broth made from healthy grass fed, pasture raised organic beef bones. You can drink this directly or add to meals, smoothies or tasty healing soups. Although bone broth requires a lengthy simmering process, the actual preparation time is very short. 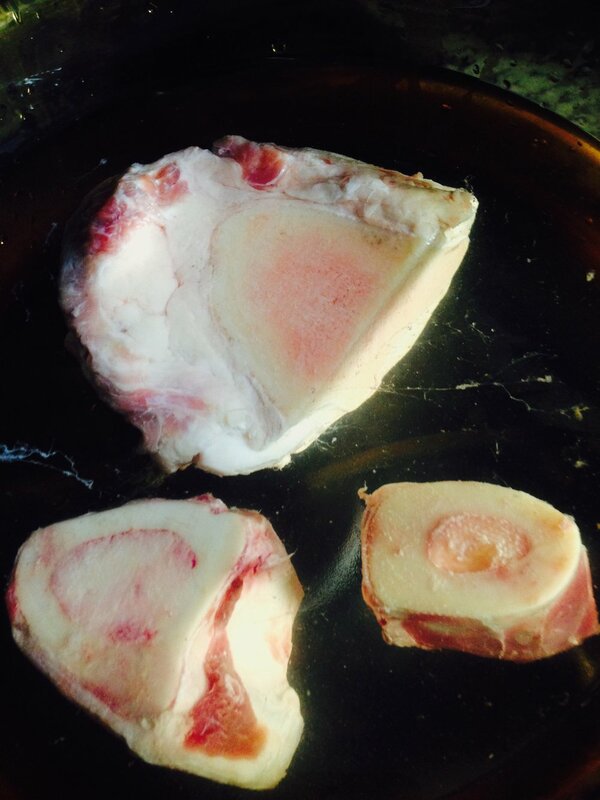 Place the beef bones into the pot, cover with filtered water and add the raw apple cider vinegar. Let sit for 30 minutes to help leach the minerals from the bones. Bring to a boil, reduce the heat and simmer and skim and discard the scum that rises to the surface. Simmer on very low heat for 24 hours or so - bigger bones take a longer simmering time. During the last 15 minutes of cooking, throw in a handful of boosters in whatever combination your taste dictates. Remove from heat and allow to cool slightly and strain into a glass bowl through a colander. Make sure all of the marrow is knocked out of the bone and into the broth.